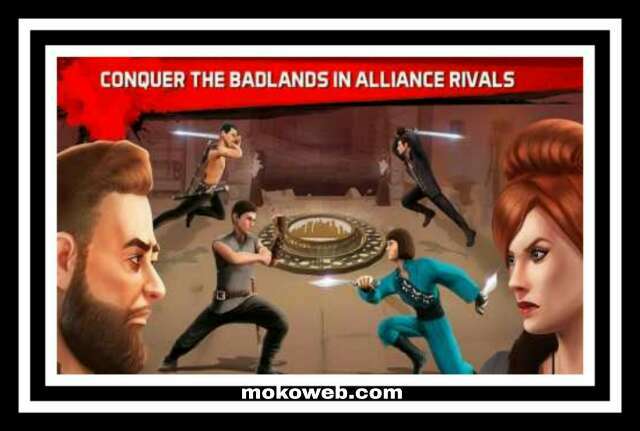 Into the Badlands Blade Battle Apk is an addictive fighting game for Android devices developed by Reliance Big Entertainment (UK) Private Limited. The game story, scenes and characters were gotten from the famous TV series “into the badlands” season 1, 2 and 3 and all the episodes. The mobile game is better enjoyed when played with a Tablet though. This post contains the free download link of into the badlands apk mod & data without errors. You will enjoy intriguing action game experience playing this latest version. Do everything possible to survive the epic quests in an unforgiving world & forge alliances to conquer the Badlands. Therefore you will have to Fight as your favorite heroes & villains from Into the Badlands, including Sunny, The Widow, M.K., Waldo, Quinn and more. Below are some cool features of the game. • Customize your Badlands Team from a roster of 25+ heroes with unique weapons and combat styles. Unlock special abilities and powers with Rare, Epic and Legendary heroes. 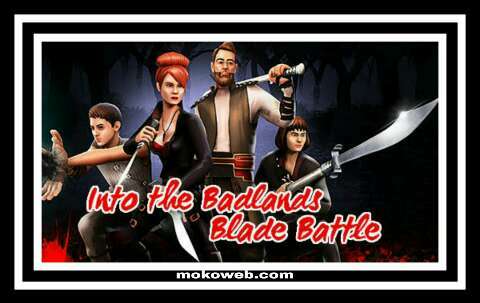 Download Into the badlands blade battle apk here from play store. But if you have issue downloading apps from play store, then you can alternatively download into the badlands apk here. Follow these steps to correctly install the game and play without errors. Allow installation from unknown sources by going to settings >> security >> unknown source. This is only necessary if you are not downloading directly from google play store. Locate the downloaded file on your phone file manager via “downloads” folder if you downloaded using Chrome web browser or “UC downloads” if you downloaded using UC browser. Use similar method for downloads made with different browsers. After seeing the file, just tap on it to install on your phone and accept app permissions. Enjoy the game play and thanks for reading my post once again.